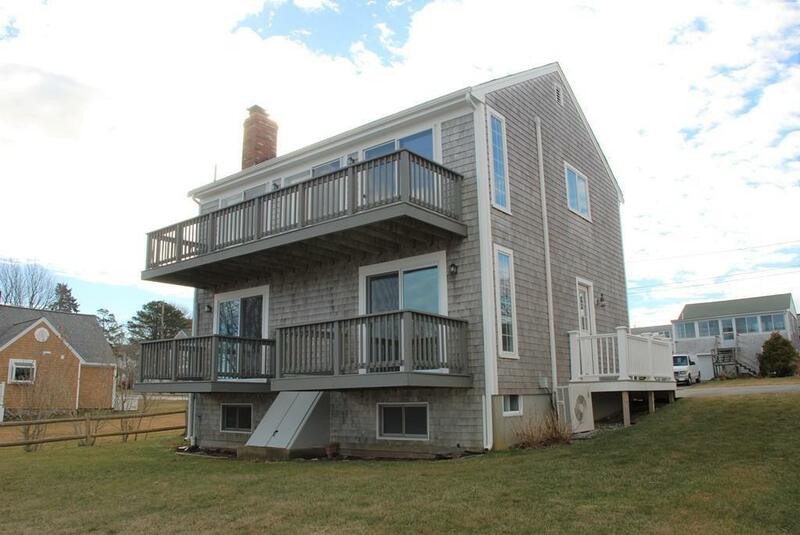 TOWN NECK Beach House! 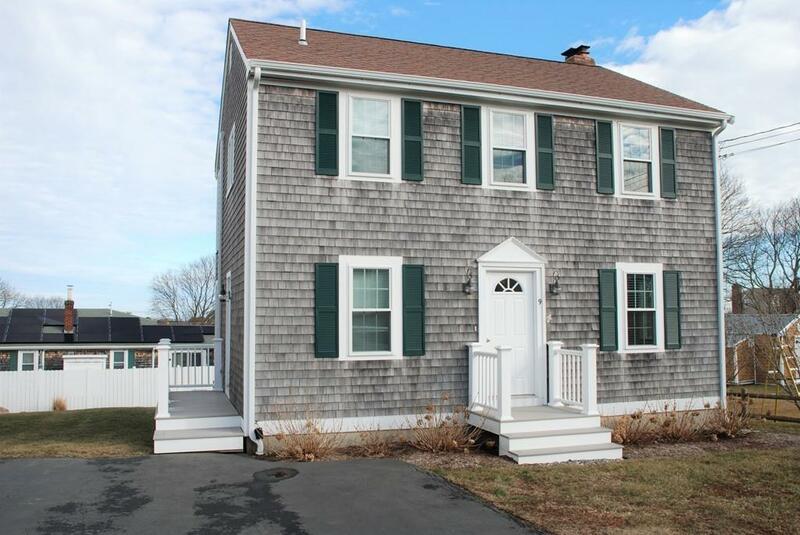 Here's your opportunity to own a g Great home close to the beach! Wonderful reverse floor plan with living area on 2nd level includes kitchen, living/dining area with fireplace, gleaming wood floors & 3 sliders to deck with ocean views and summer breezes. Also on 2nd level is full bath & bedroom. Lower level (street level) offers 3 bedrooms, 2 with sliders & decks/balconies. Full basement with washer/dryer & bulkhead out to rear yard. Home has been well maintained & is in pristine condition. Perfect property for seasonal rentals. 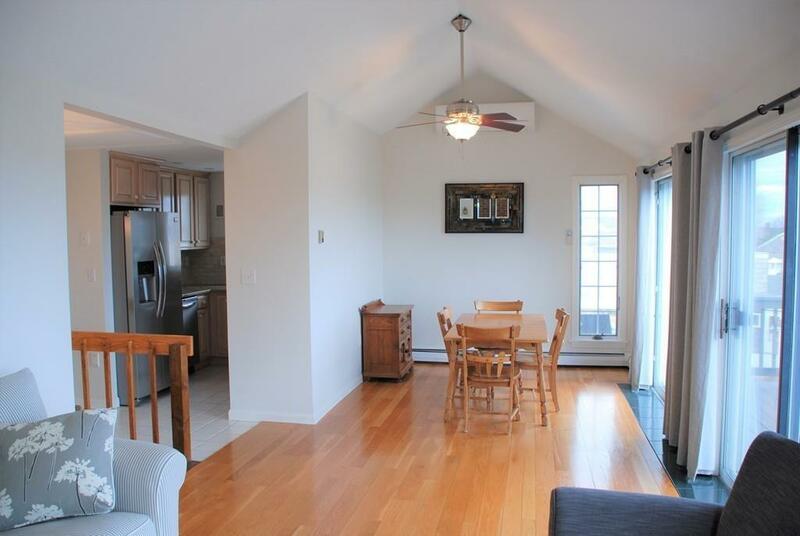 Terrific location close to restaurants, town and beautiful beaches! 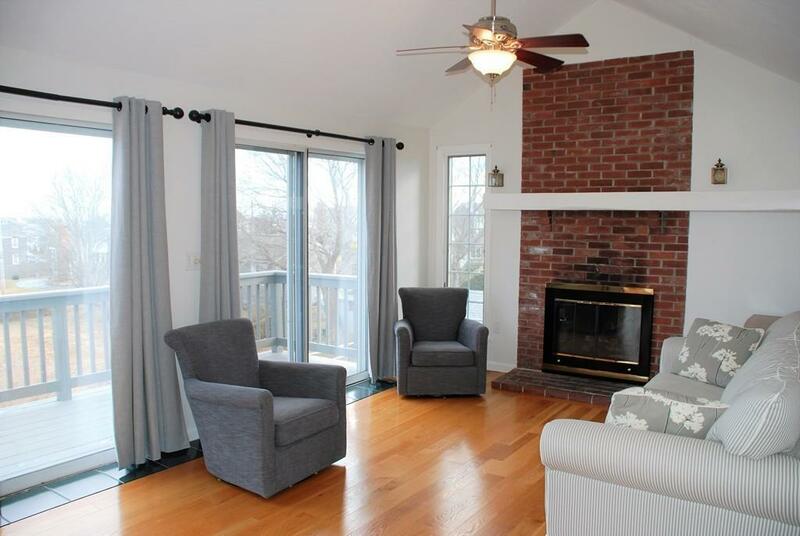 Listing courtesy of Janet Gosselin of Kinlin Grover Real Estate. Listing provided courtesy of Janet Gosselin of Kinlin Grover Real Estate.